1. 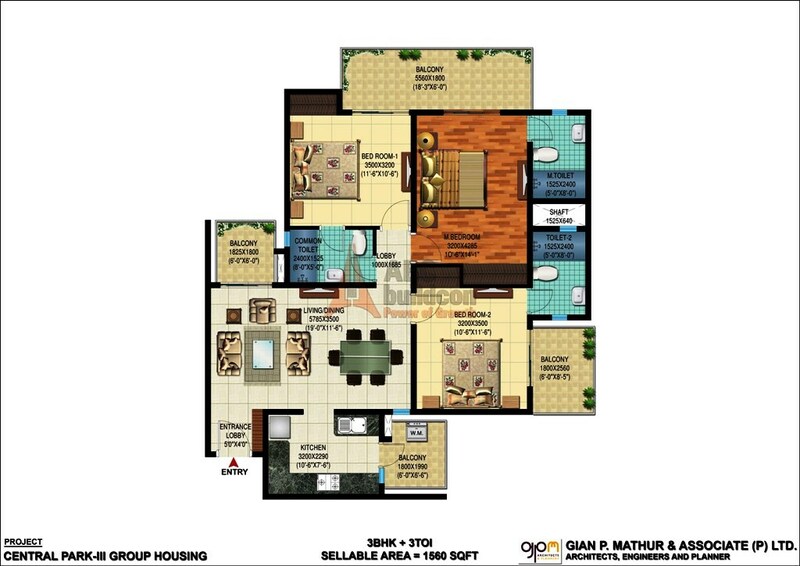 Central Park 3 Floors Floor Plan 2 BHK – 1093 (GF) Sq. Ft.
2. 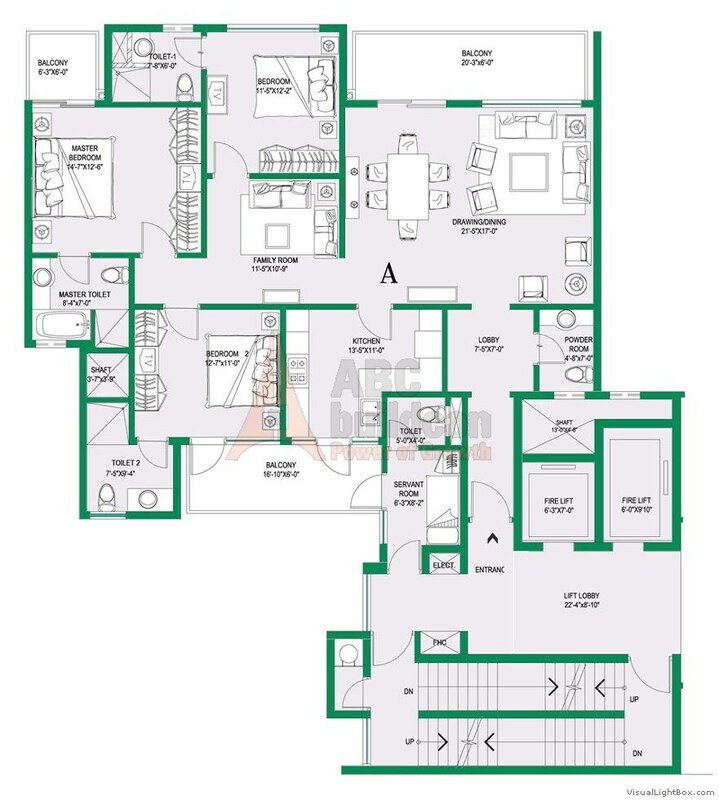 Central Park 3 Floors Floor Plan 2 BHK – 1093 (FF) Sq. Ft.
3. 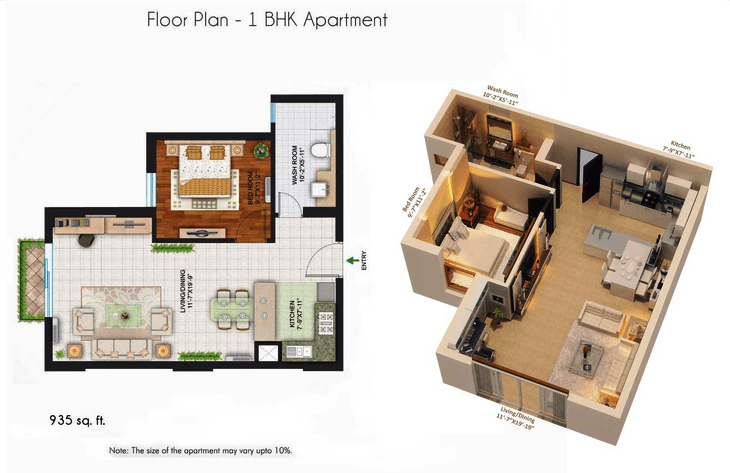 Central Park 3 Floors Floor Plan 2 BHK – 1093 (SF)Sq. Ft.
4. 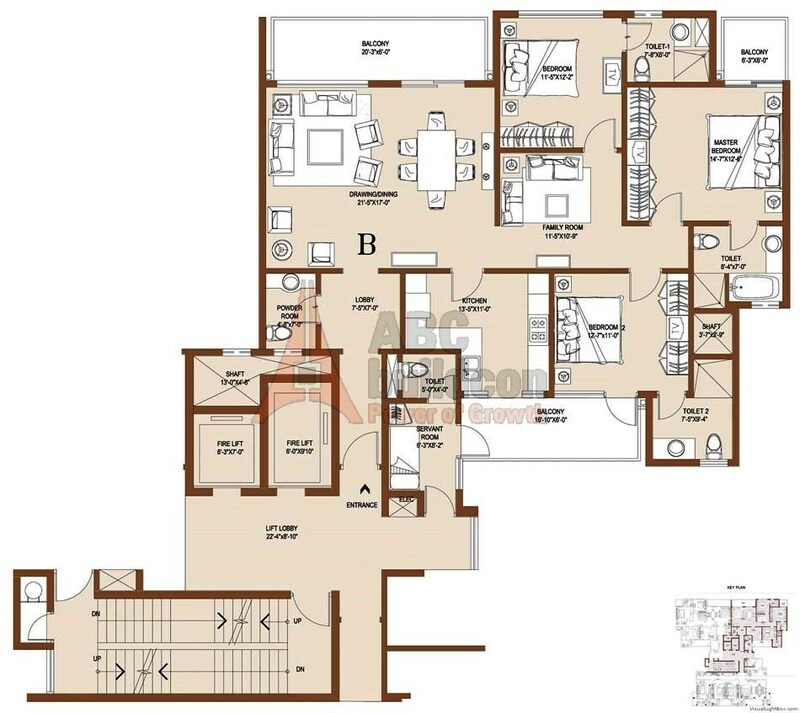 Central Park 3 Floors Floor Plan 3 BHK – 1230 (GF) Sq. Ft.
5. 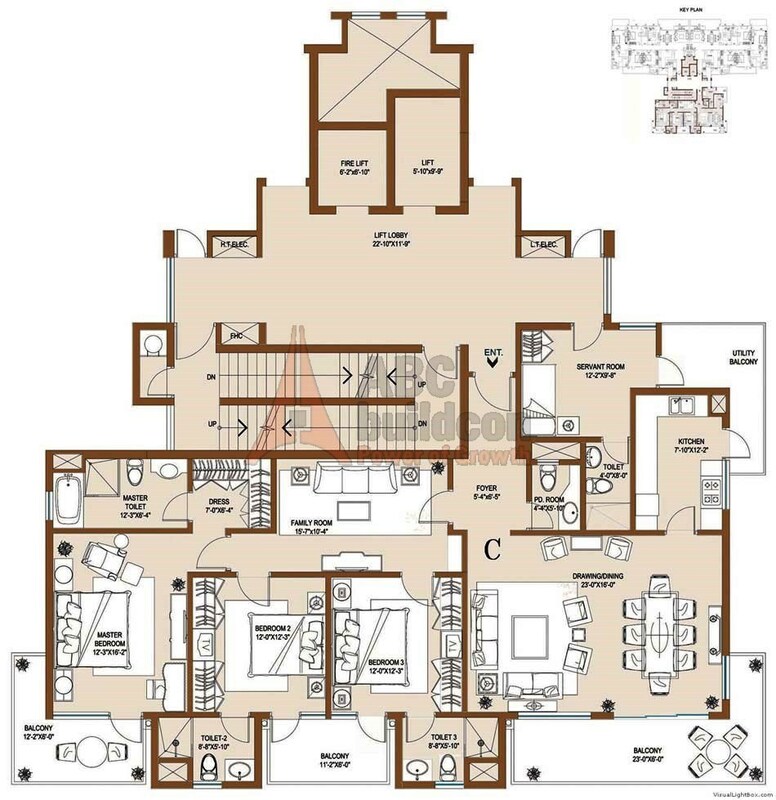 Central Park 3 Floors Floor Plan 3 BHK – 1230 (FF) Sq. Ft.
6. Central Park 3 Floors Floor Plan 3 BHK – 1230 (SF) Sq. Ft.
1. 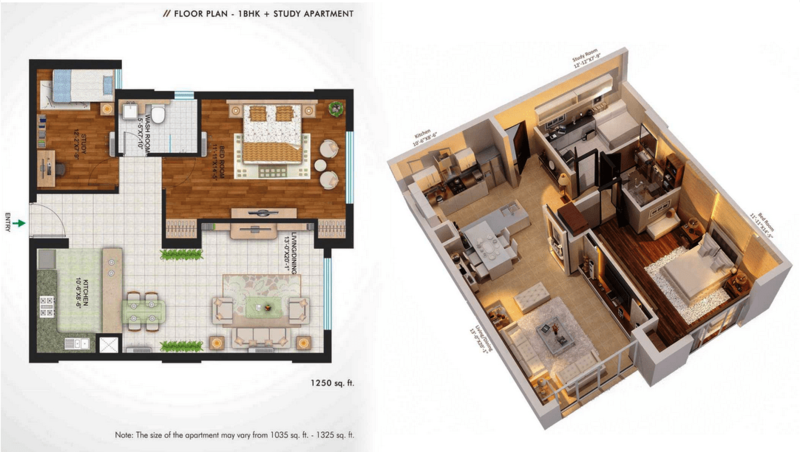 Central Park Flower Valley The Room Floor Plan 1 Room Studio – 837 Sq. Ft.
2. 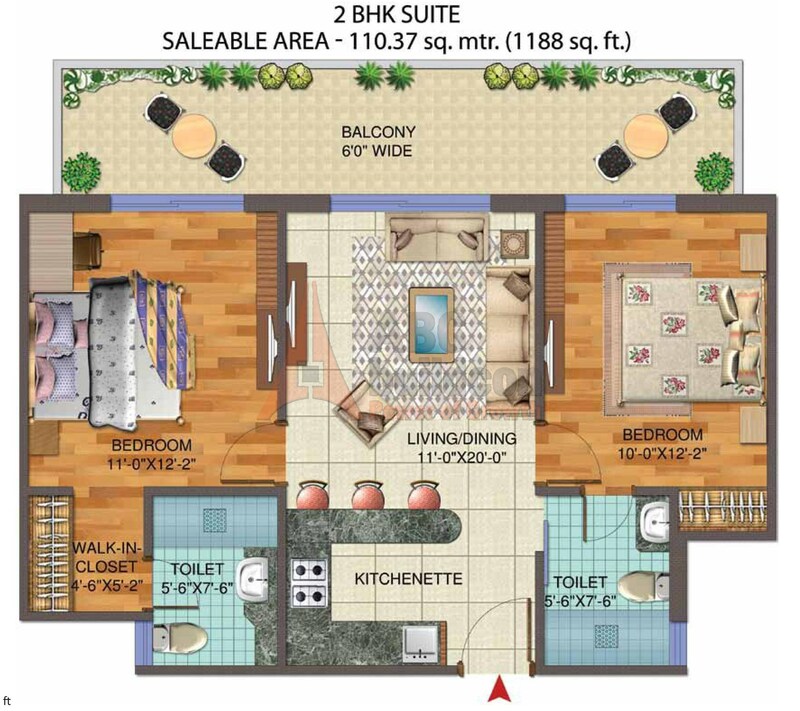 Central Park Flower Valley The Room Floor Plan 2 BHK + Study – 1188 Sq. Ft.
1. 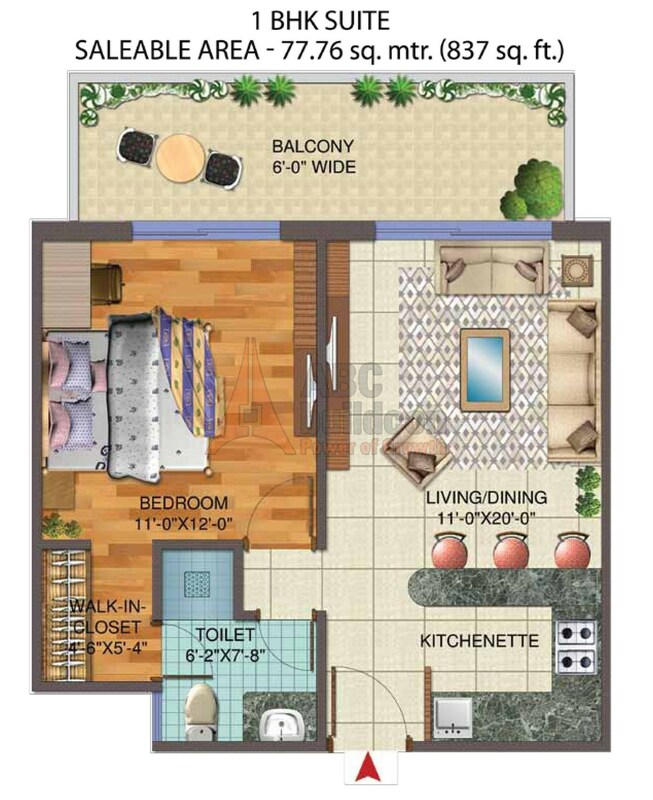 Central Park 3 The Room Floor Plan 1 BHK – 837 Sq. Ft.
2. 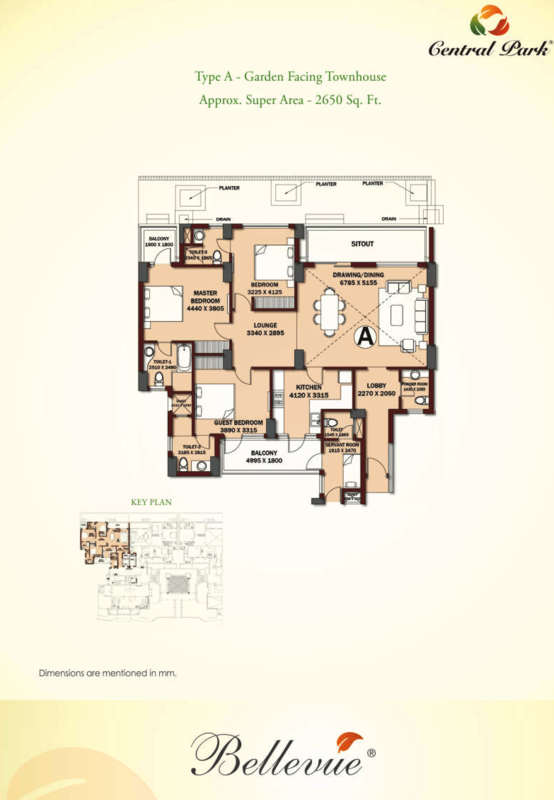 Central Park 3 The Room Floor Plan 2 BHK + Study– 1188 Sq. Ft.
3 BHK + S.R 2350 Sq Ft.
3 BHK + S.R 2550 Sq. Ft.
3 BHK + S.R 2590 Sq. Ft.
4 BHK + S.R 3820 Sq Ft.
3 BHK + S.R 2550 Sq Ft.
3 BHK + S.R 2650 Sq. Ft.
1. 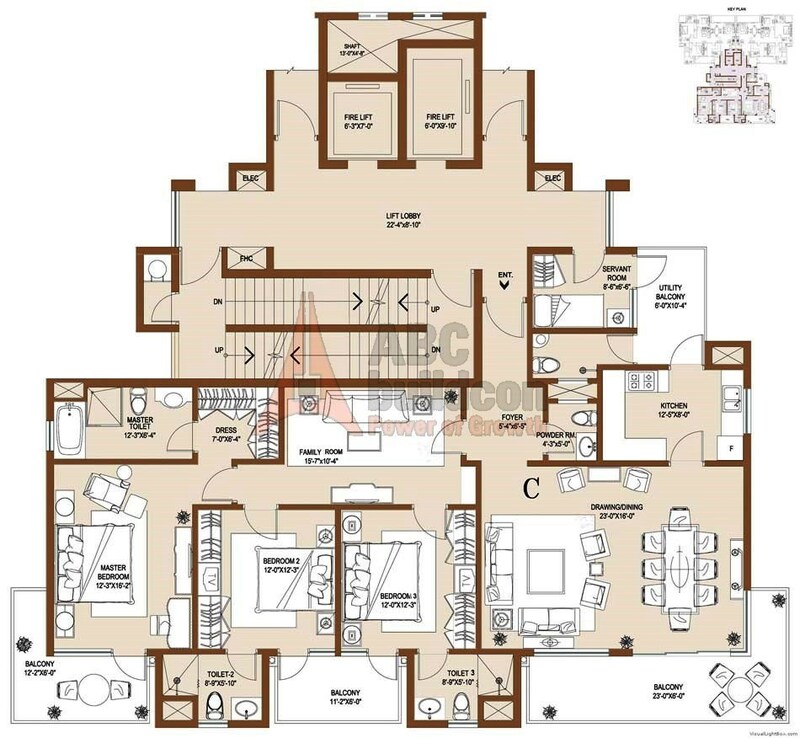 Central Park 3 Floor Plan 3 BHK – 1560 Sq. Ft.
3 BHK 1560 Sq Ft.
1. 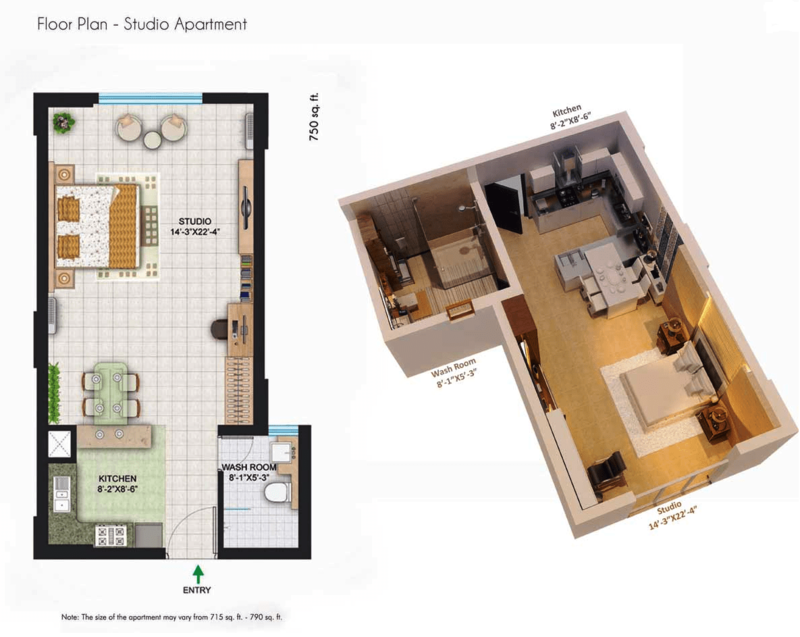 Central Park II The Room Floor Plan 1 BHK ( Studio) – 715 – 790 Sq. Ft. I BHK Studio Apartment 750 Sq. Ft.
2. 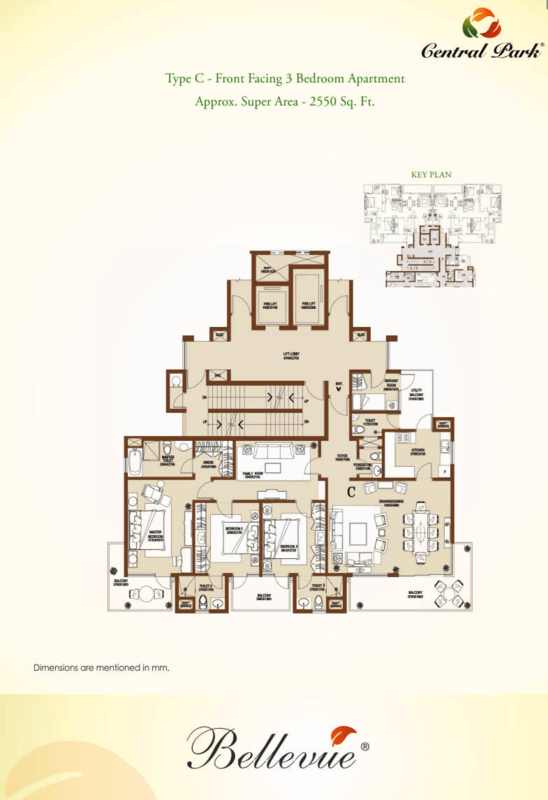 Central Park II The Room Floor Plan 1 BHK – 935 Sq. Ft.
1 BHK 935 Sq. Ft.
3. 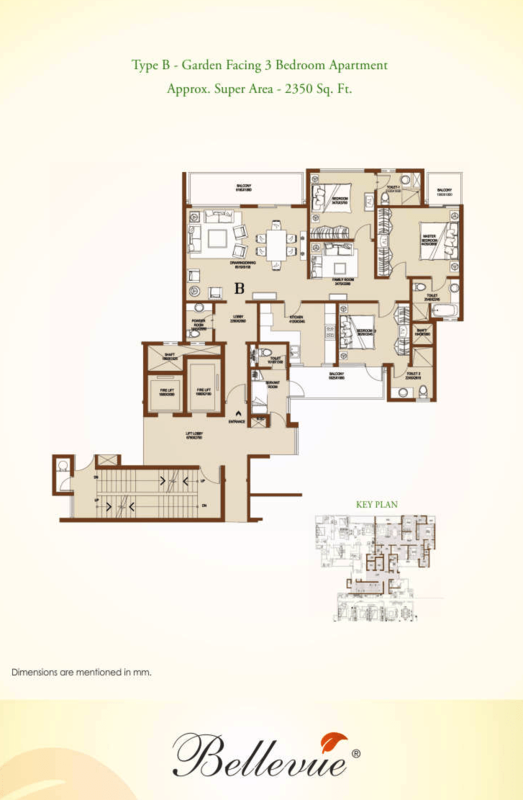 Central Park II The Room Floor Plan 1 BHK + Study – 1250 Sq. Ft.
1 BHK + Study 1250 Sq. Ft.